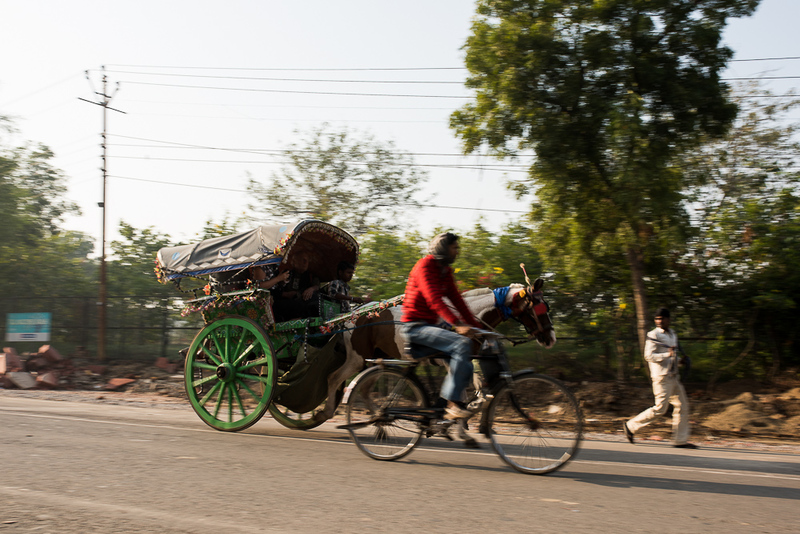 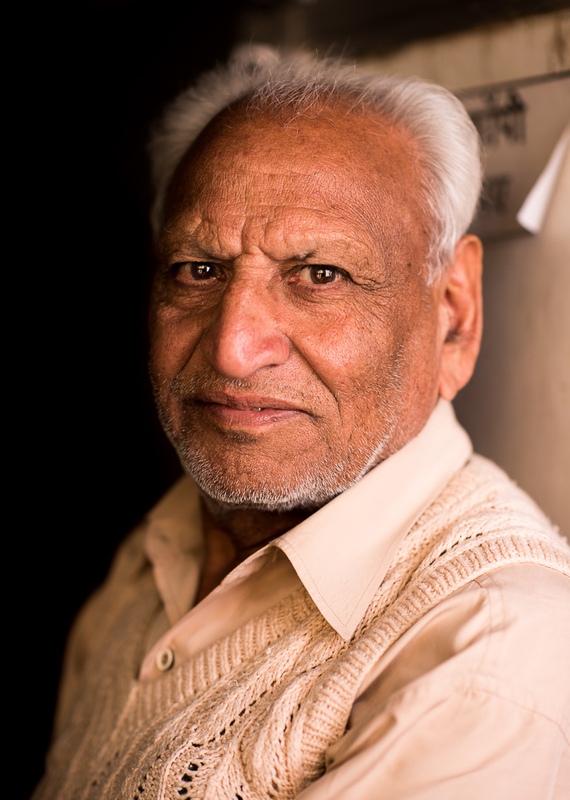 After four days in Mathura covering the first days of Holi I took a bus down to Agra. 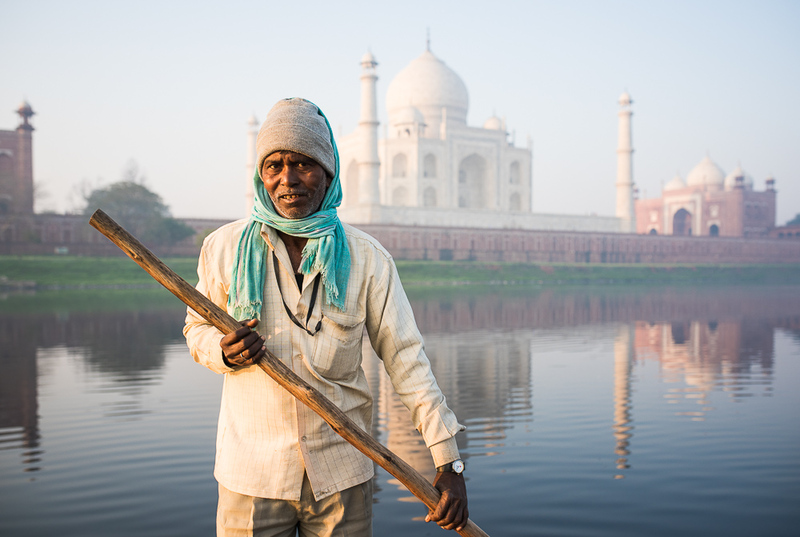 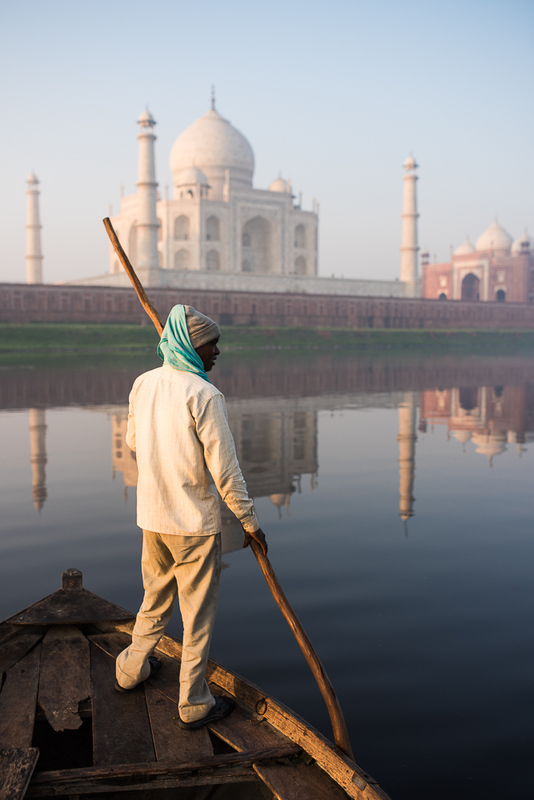 I’ve been before but with it only 50km away it was hard to resist shooting the Taj Mahal again with fresh eyes; 7 years on from my first visit. 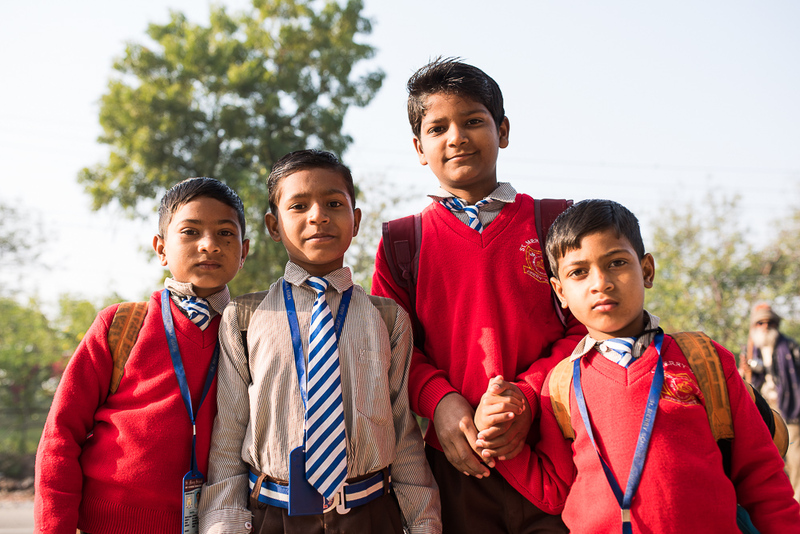 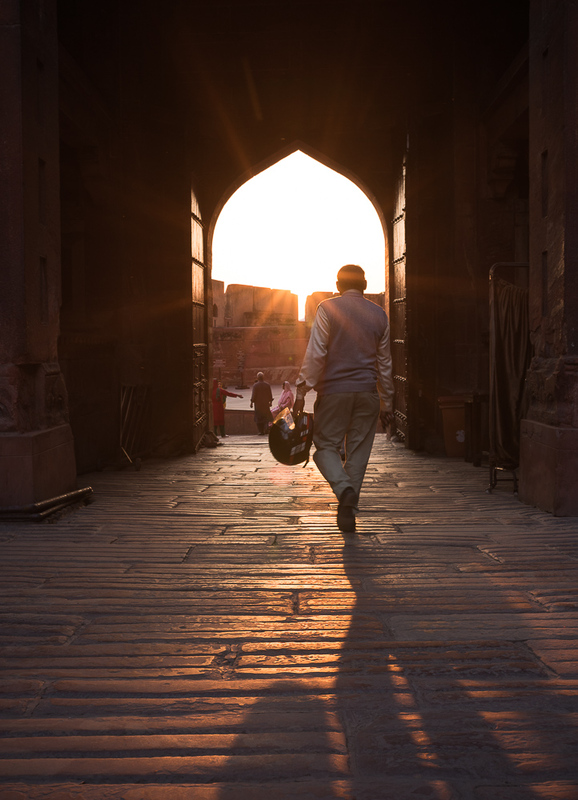 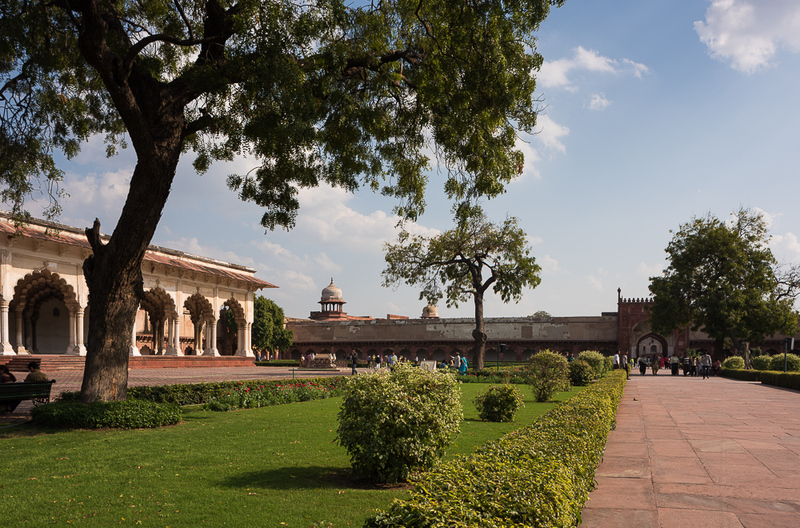 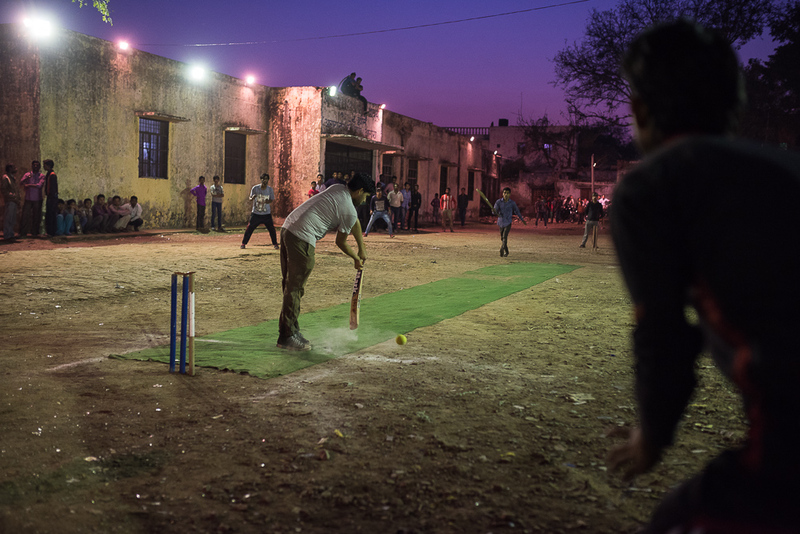 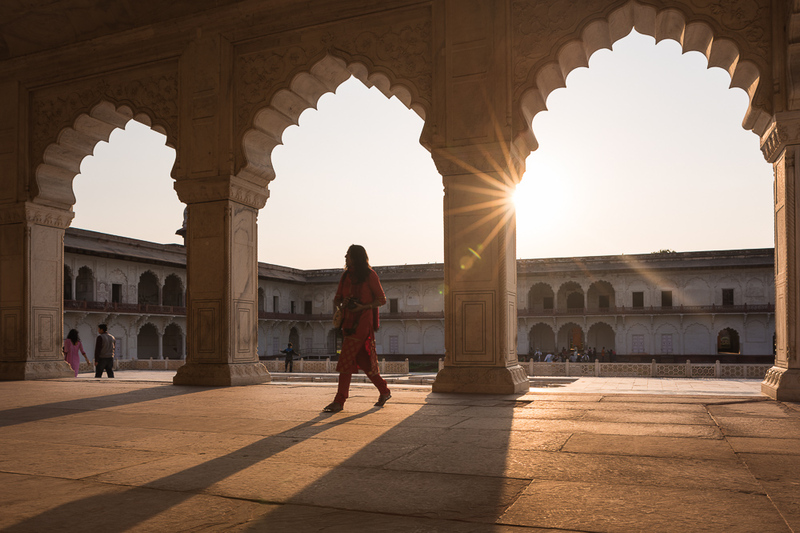 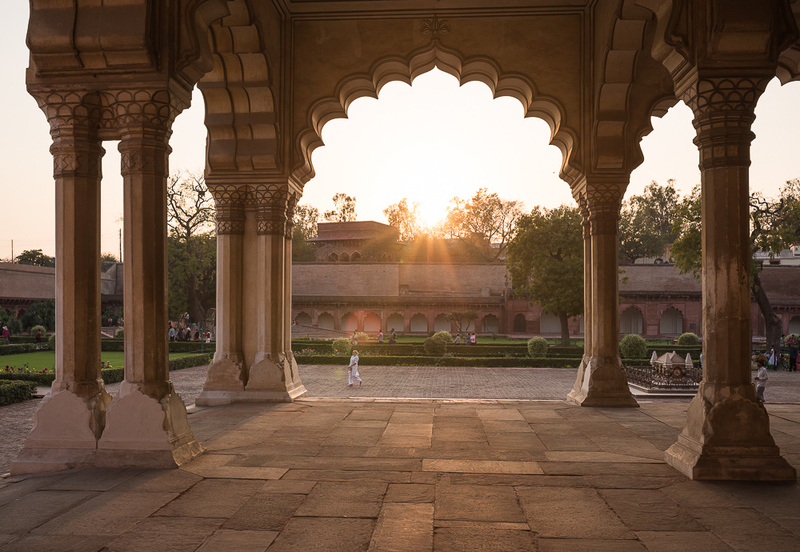 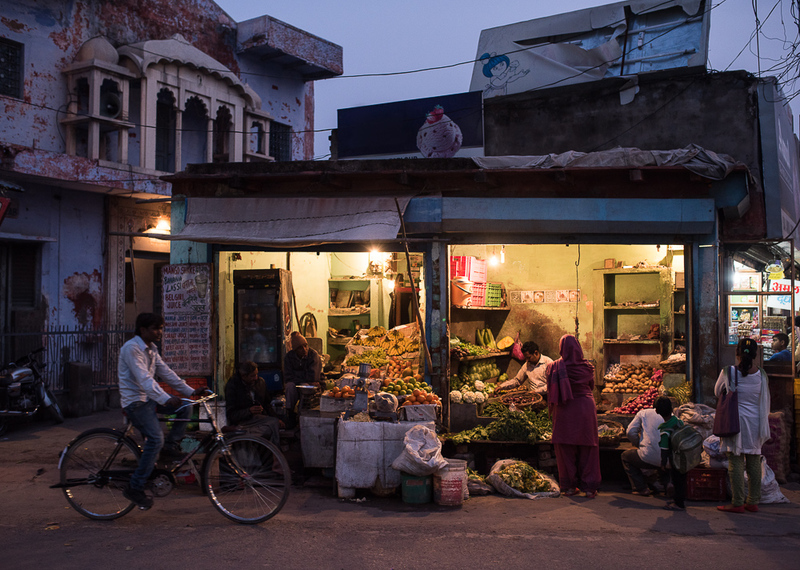 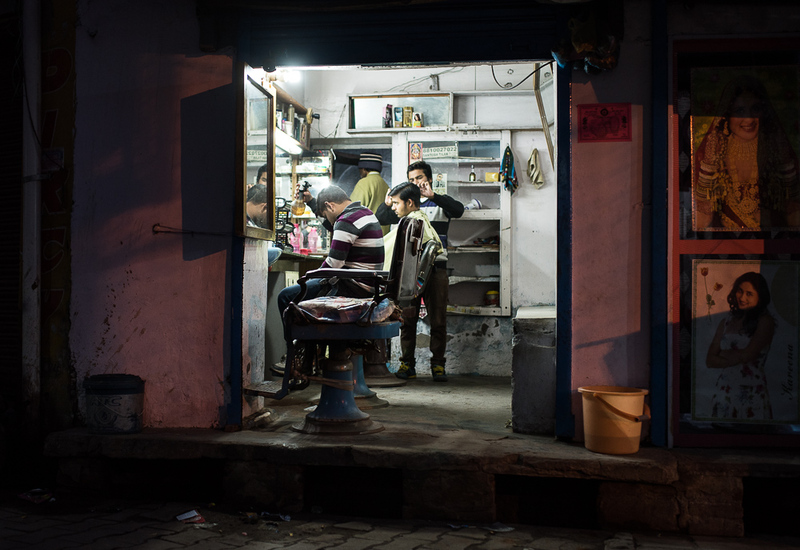 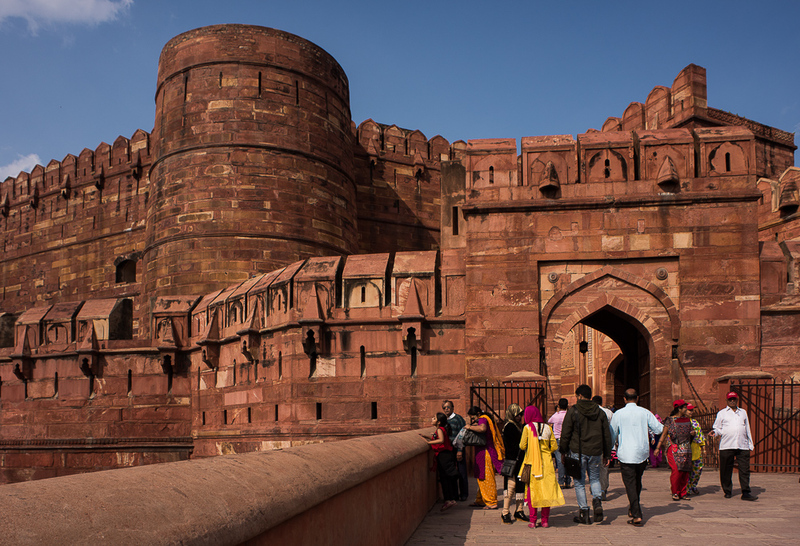 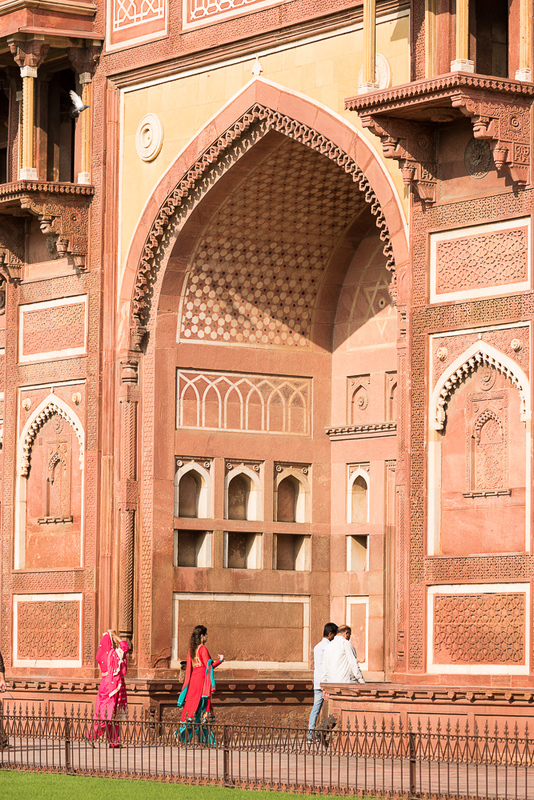 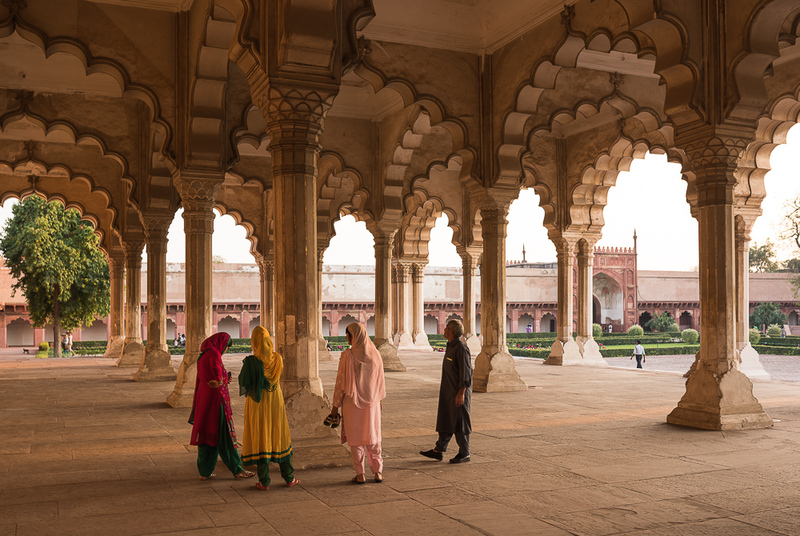 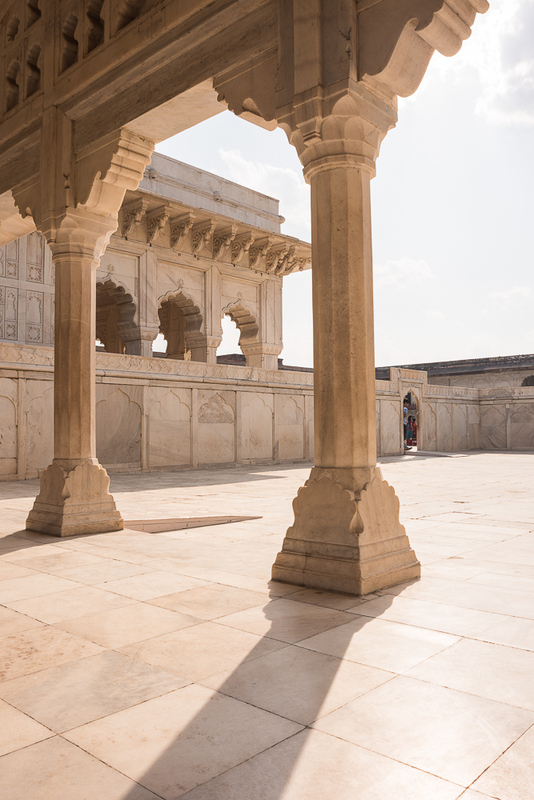 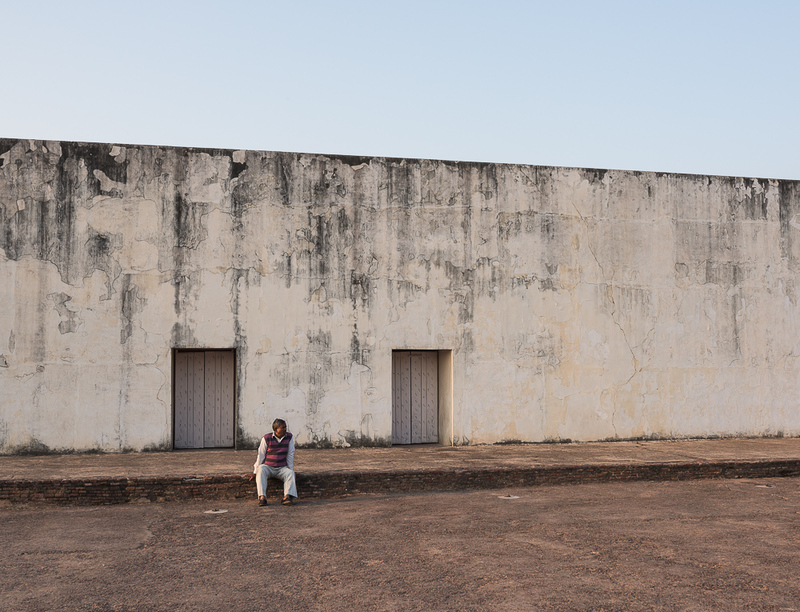 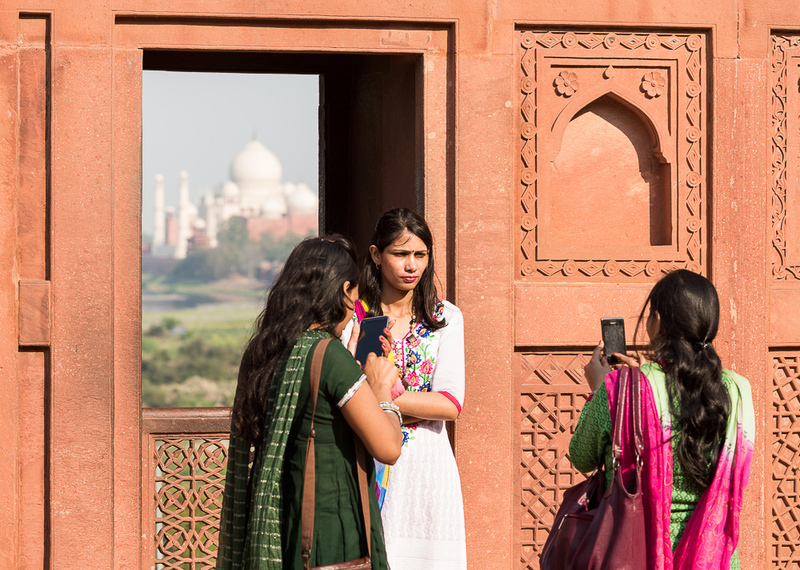 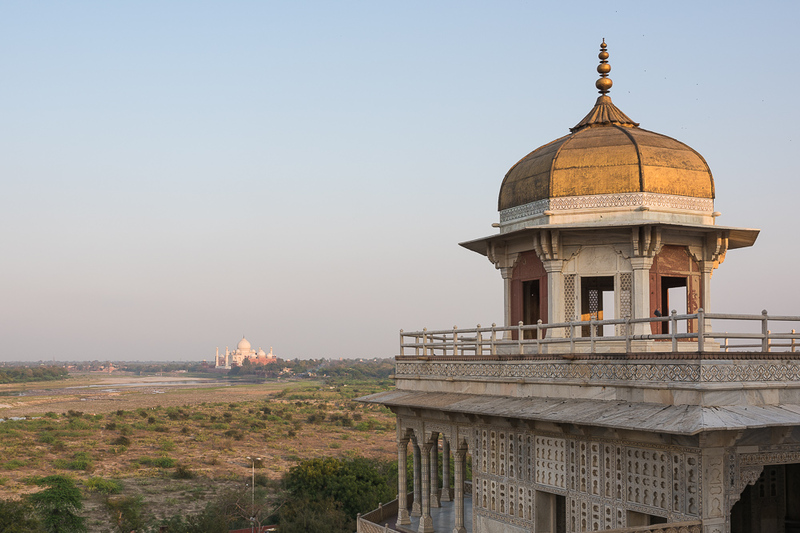 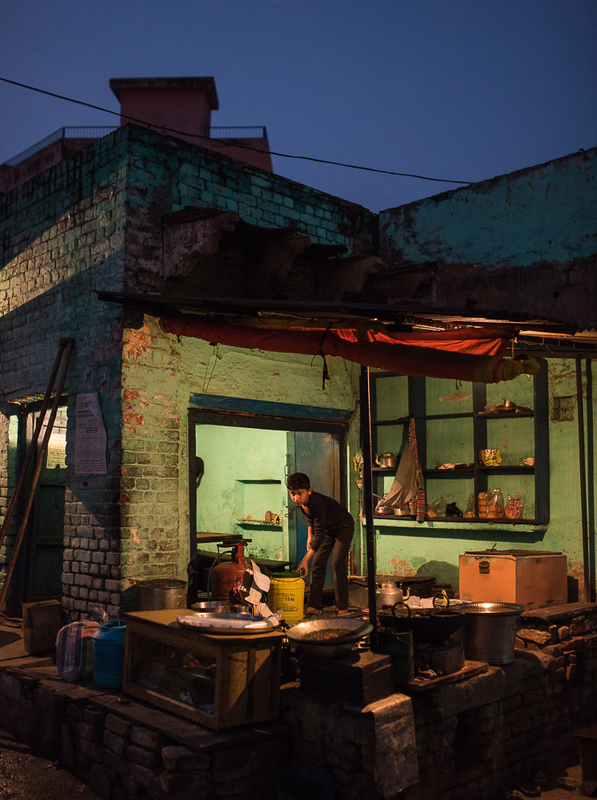 I also revisited Agra fort to shoot the stunning architecture, played street cricket with some kids and wondered the streets at twilight photographing the open front shops and stalls.